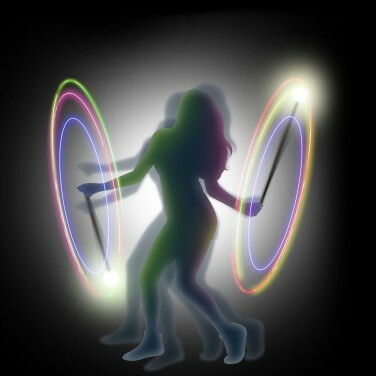 Twist and boogie with flashing poi and create colourful circles of light as you perform! 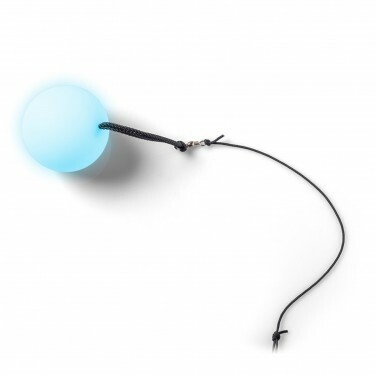 Lit by colour change LEDs, choose from colour change or static light functions and these tethered weighted balls will shine brightly for impressive effects! 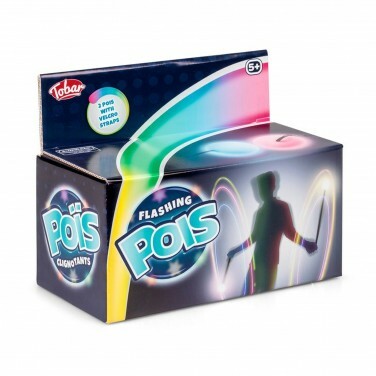 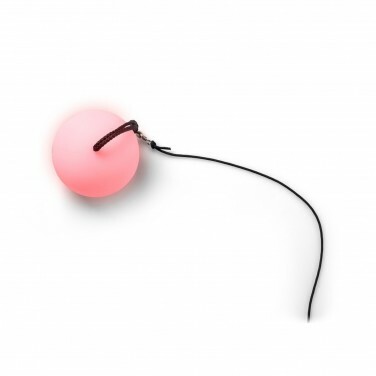 Master the art of poi day or night with flashing poi and add colour and light to your performance!